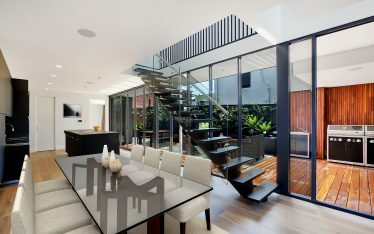 Home automation is becoming common in homes around Australia. Home automation enables you to check and control lighting, heating, appliances, and security, however you may find yourself wondering, why? 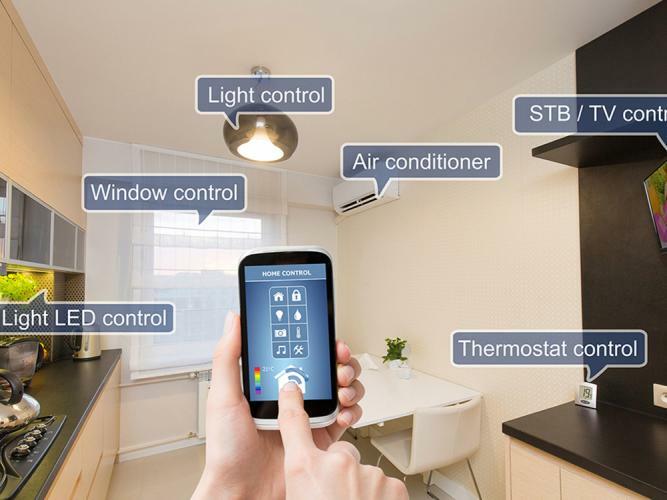 Why do you need to transform your home to a smart home? Well we have the ultimate list for you. Here is the research and the answers to all your questions. In today’s world we are all always on the go, looking for ways to simplify our lives and make things as easy as possible. Most homes have dishwashers, washing machines, dryers, heaters and fridges. As well as a wide range of small home appliances. Why? They make life easier. We don’t have the time to hand wash clothes and dishes or start up the fire. Many homes don’t even have home phones anymore, as mobile phones are far more convenient. Home automation also serves the purpose of making your life easier. 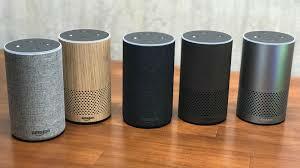 You can control devices in your home from anywhere at any time. You can turn your heating or cooling on as you leave work, so you arrive home to a comfortable temperature. Home automation systems are only getting better. Some have the capability to learn routines and also respond. You can adjust your system to suit your schedule. Imagine being able to turn all lights off in your home with one click of a button. As opposed to walking through the house and checking and switching each one off. Everyone prefers spending time with family and friends over performing repetitive, mundane tasks. So home automation takes the worrying out of day to day tasks. The reality of today is the cost of living is increasing, and will continue to do so. Home automation systems help you to have complete control over your home. This means, no more leaving your lights on when you are not home. Being able to ensure your heating and cooling is only on when someone is home. The best part? Even if you forget to turn something off, you can do it with a click of a button and nd you don’t even have to be home! Home automation gives you the ability to tailor your home to your needs. You can set up your system to switch off smart devices at specific times. Or even better, turn on the heater before you get out of bed on a cold winter’s morning. Then having it turn off a few minutes after you leave home. Heating and cooling comprises of 48% of a homes energy usage and costs on average. This alone, suggests a great reason to start taking control of these costs. Not only can you turn your heating and cooling off, but you can adjust your thermostat to ensure a comfortable home is maintained, at all times. Home automation systems enable you to still live in luxury and comfort. While also being able to cut unnecessary costs of living where possible. ou will find your system is so efficient in saving you costs that it pays for itself. As a nation we are becoming more aware of our environment. 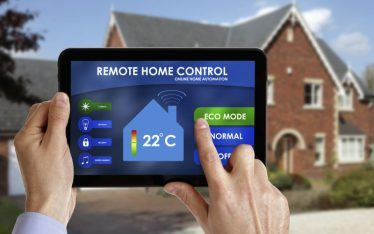 Home automation systems contribute to the economy. Whilst helping to reduce the carbon footprint you leave and y monitoring the usage in your home, we are helping to preserve our natural resources. Installing a home automation system increases your homes energy efficiency in one step. It helps manage the usage of power hungry devices. Home automation systems allow you to have complete control over your home and can ensure, you are not wasting energy and resources. The options are endless, and you have complete control over the features you would like. 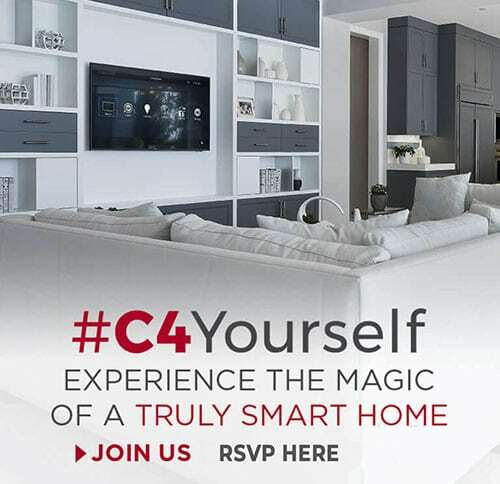 It is your home and you have the ability to customise the security features. Home automation systems give you peace of mind, and they can ensure everything is off and safe. It is not only important that your home is secure but also that it is safe. No one wants an accident happening in their home. Accidents could be as simple as tripping over due to poor lighting. Home automation can ensure this doesn’t happen as lights can turn on by motion sensors. Or it could be an appliance left on that you want to ensure is off. This is possible with the features of home automation. While on holidays home automation systems can create the illusion of being home. You can set your lights to turn on and off at certain times. This can deter burglaries as it gives off the image of people being home. If you have children, you can ensure your children are safe. That the house is not open. You can receive alerts when the door in unlocked and view the footage from the front door to see who is there. Home automation systems have a vast array of options. You can have complete control over your home and cater it to your needs and wants. 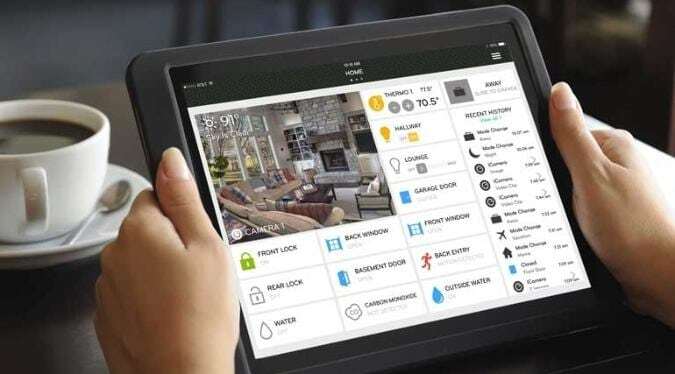 Is installing a home automation worth the investment? You can be the judge. If you have any questions, or wanting any advice, we know it all. Please contact us on (02) 8197 1122 or drop us a line here.